Often times when we think about the things for which we are grateful, do we include the roofs over our heads? It’s a luxury that a lot of us have gotten so used to having, that we don’t think about it too much. 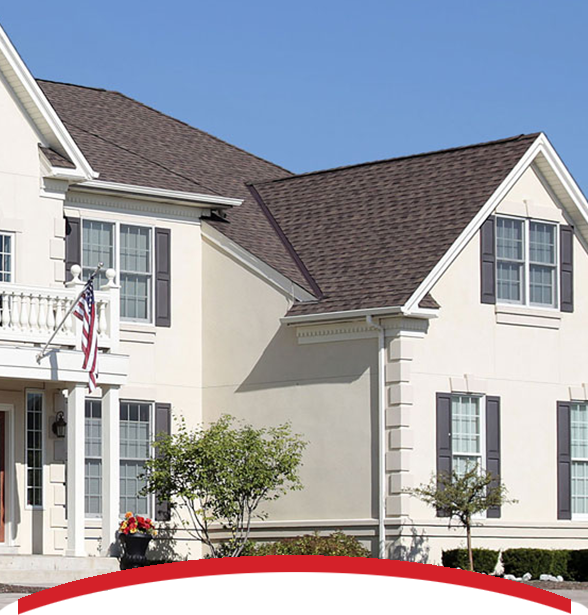 At Interstate Roofing, we are committed to keeping your family protected by providing the best roof possible. However, understand that there are families in our Colorado community who, for whatever unfortunate reason, are living without a proper roof. This is why we sponsor the Roofs in Need program – to ease their burden, and turn their feelings of desperation and hopelessness into feelings of gratitude. Roofs In Need is just one way for us to give back to our neighbors by providing a new roof to families who really need it, but we’re giving more than just a roof – we are creating a stronger, more caring community. The overwhelming feelings of giving and gratitude are by far much better feelings than those of desperation and helplessness – that’s why every year we reach out to our extended Colorado family to nominate a family in need of a new roof. By nominating someone in need of a new roof, you’ll help us relieve their feelings of dependency and discomfort and you’ll feel the direct impact that this project has on every member of the community, not just the family that we get to help. If you know a family in need of a new roof, nominate them now!